Contact our out of hours engineers for emergency power requirements, 24 hours a day, 365 days a year. At Johnson & Phillips, we are fully mobile nationwide and are able to respond to your power related failure. Our expertise in electrical switchgear systems and a whole range of power distribution systems cannot be matched. PLANNING AN OUTAGE? NEED CONTINGENCY? Contact Johnson & Phillips to see how we can assist with any planned shutdowns/ temporary power, or disaster recovery solutions. Why Use Johnson & Phillips? 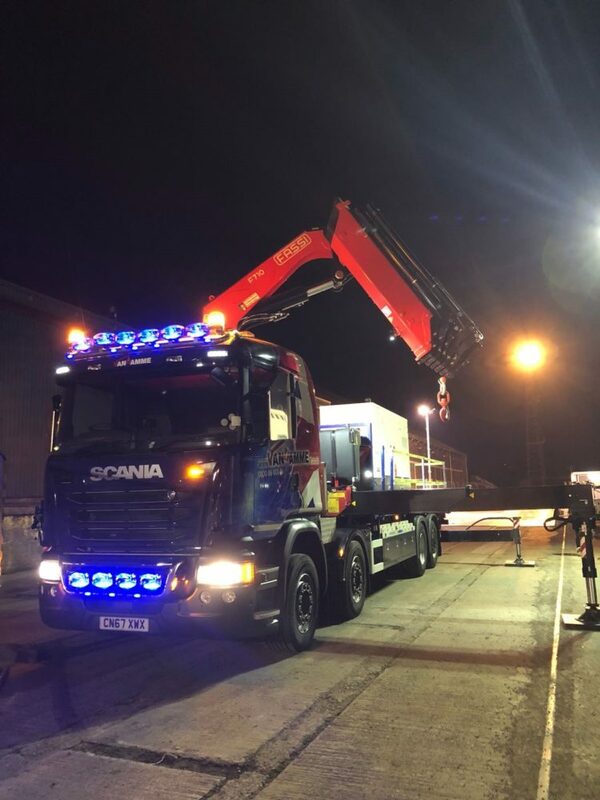 Our own fully kitted out fleet of response vehicles including a 71 T/M lorry loader crane. Nationwide support in our service vans. Electrical Engineers on route in minutes, not hours! 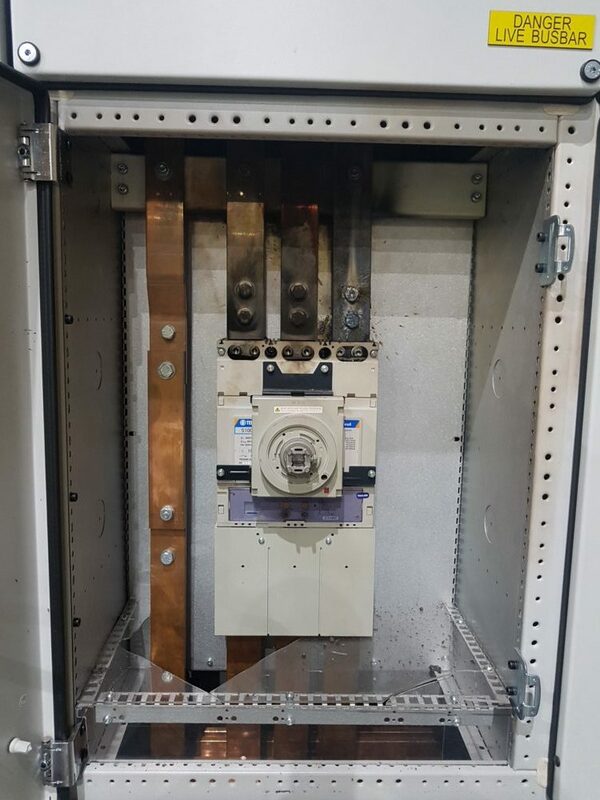 With Johnson & Phillips’ unrivalled knowledge of power distribution systems, we have the equipment and skill set to assist you with your disaster recovery, from busbar failure to equipment failure or the need for an emergency generator, Johnson & Phillips have the ability to restore power as fast as possible. From switchgear failure, cable failure and everything in between, for power you can depend on Johnson & Phillips will respond. We have a proven track record of working with large sophisticated power distribution system including one of the largest hospital boards in Wales as an example. To ensure your distribution is up and running as soon as possible, we also provide Emergency Generator Hire. 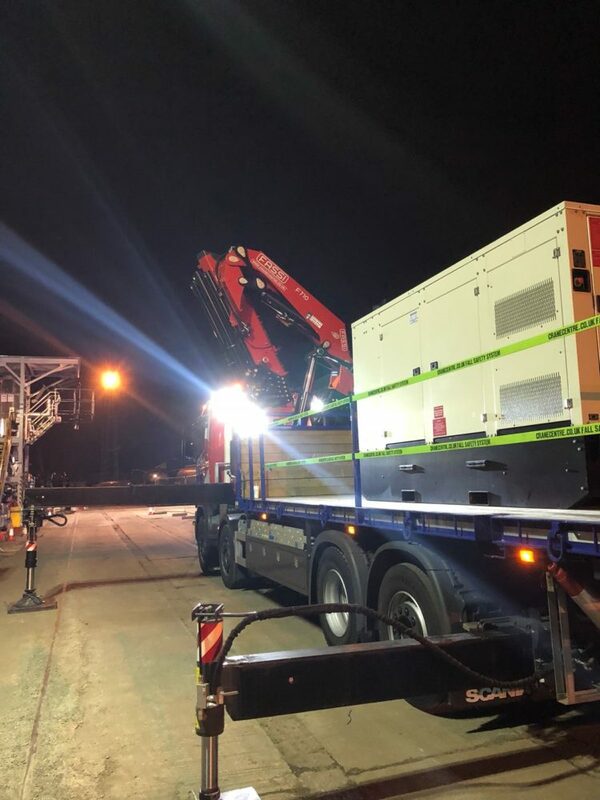 Johnson & Phillips have nationwide service partners and can source anything from a small 50kVA generator up to a multi megawatt system at a moments notice. Our transportation fleet allows us to respond at all hours.